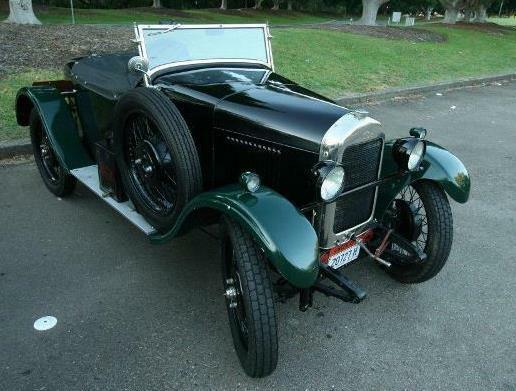 Are you into vintage cars, historical buildings and Australian history? Linnwood in years gone by. Photo courtesy of the Friends of Linnwood. 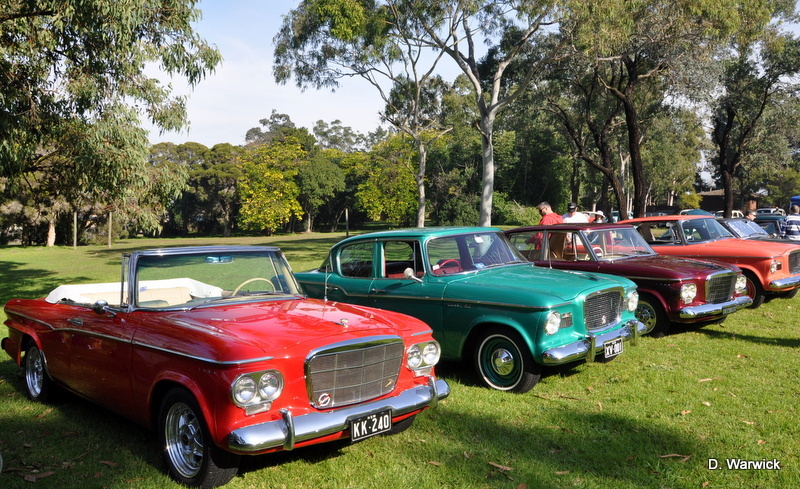 You should check out the line up of cars at the American Independent Car Clubs event at Linnwood. Photo courtesy of the Friends of Linnwood. If you are, you should put the 12th of July into your diary and get yourself along to the Open Day at the Linnwood in Guilford, just west of the Sydney CBD. Linnwood as it is now. Photo courtesy of the Friends of Linnwood. 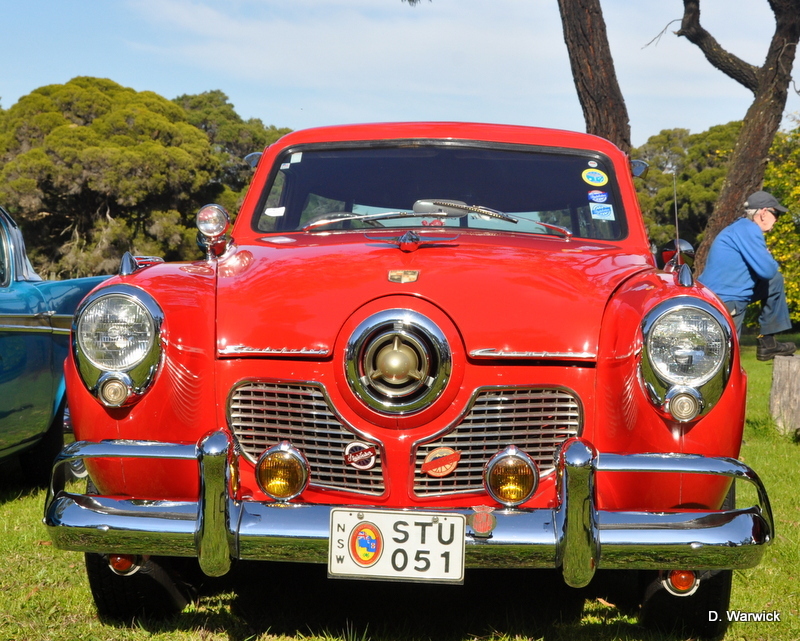 • Studebaker Car Club of NSW Inc.
Cars from the Studebaker Car Club of Australia will be there. How cool does this Studebaker look? Photo courtesy of the Friends of Linnwood. The Studebaker lives today in the hearts and memories of many owners, club members and enthusiasts around the world, who appreciate the heritage, the vehicles, and the significant place in automotive history which began more than 150 years ago in 1852. 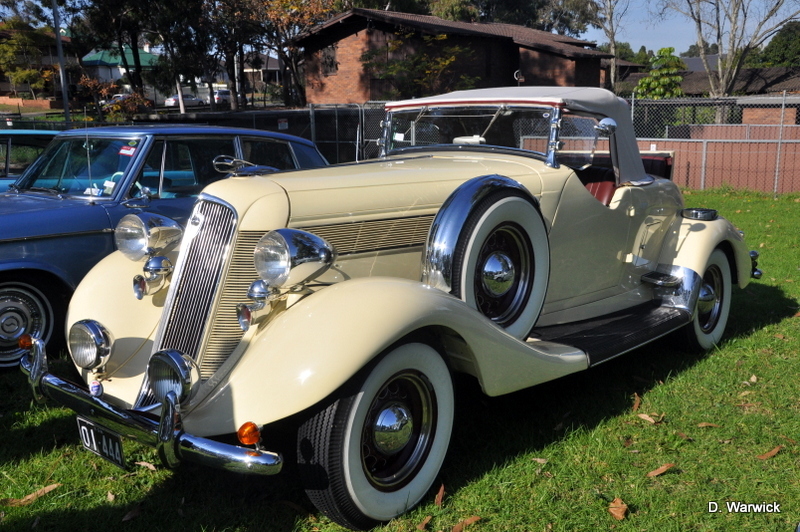 • Packard Automobile Club of Australia. 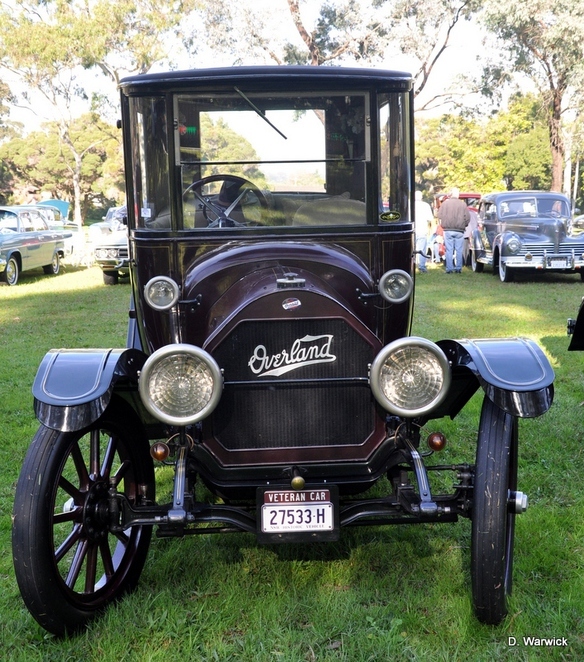 Cars from the Packard Automobile Club of Australia will be there. I think that I have seen this Packard Roadster in a movie before. Photo courtesy of the Friends of Linnwood. The Packard Family's coat of arms was adopted by the Packard Motor Car Company in 1928 after the death of James W. Packard, builder of the first Packard in 1899. 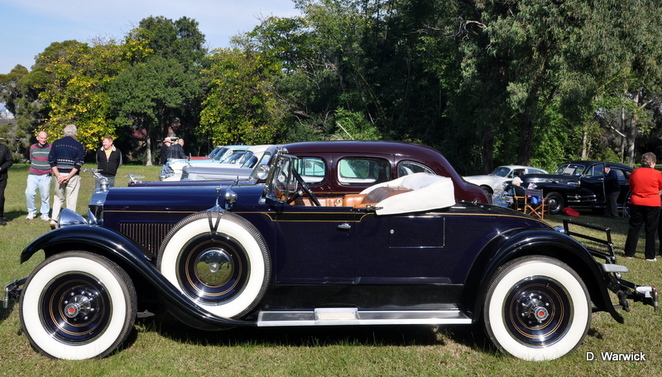 He was also first president of the Packard Motor Car Co.
Cars from the Wills-Overland-Knight Registry will be there. I have never seen an Overlander before. Guess I have to get along to Linnwood to see one. Photo courtesy of the Friends of Linnwood. In June of 1960, Chet Lamberth and John Rawlins of Dallas, Texas owned Willys-Knight automobiles and correctly thought there may be others interested in preserving sleeve-valve engine vehicles. They formed the "National Registry of Willys-Knight Automobiles and others using sleeve-valve action" and by year's end, there were 36 members. A year later there were over 100 members from Australia, Canada, Sweden and the USA. • Hudson AMC Car Club. 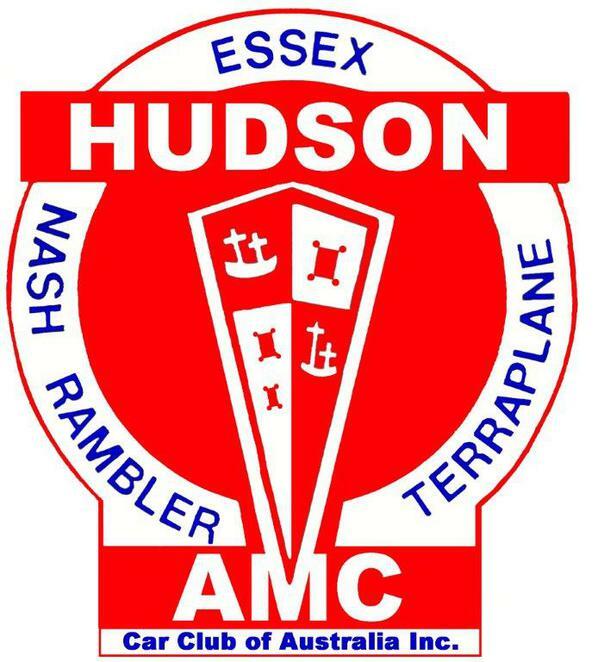 Cars from the Hudson-AMC Car Club will be there. You can't beat a Hudson for those sleek lines. I think I may have seen one like this in the movie CARS. Photo courtesy of the Friends of Linnwood. The Club was originally formed as the Hudson Essex Terraplane Car Club following an outing to Queen Elizabeth Park, Sydney on 22 June, 1969. The club was incorporated in 1989 and has expanded to include the great cars built by Nash & American Motors Corporation - including Rambler and AMC-Jeep. These cars, plus 1920's vintage cars from the Vintage Vehicle Car Club will be displayed on the front lawn for all to see, and it's free admission to the grounds. Fred's 1930 Singer Roadster won car of the months at the Vintage Vehicle Car Club. Photo courtesy of the Vintage Vehicle Car Club. While there, you might like to look through the Trash 'n' Treasure for that something special to take home. Plus, while looking around at the vintage vehicles, you will be entertained by the City of Holroyd Brass Band between the hours of 11.30am to 12.15pm and 12.30pm to 1.30pm. Maybe you can put your feet up for a while and try out the Devonshire Tea and cakes and don't forget to check out the great sausage sizzle. 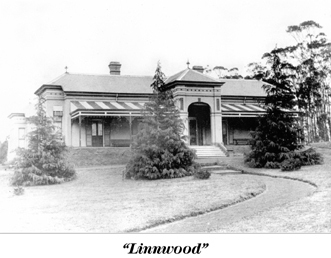 Linnwood is a historic house set on 5 hectares of ground at Guildford in the Western Suburbs of Sydney. The house was built in 1891 by George McCredie, a prominent businessman of the day, Mayor of Holroyd; an Independent member for the State Seat of Central Cumberland, independent free trader and advocate of female suffrage. It was listed on the NSW State Heritage Register in February 2003 and is now under the Trusteeship of Holroyd City Council. The Friends of Linnwood Inc formed in 2002 after a community led campaign was successful in saving the Linnwood Estate from being sold and redeveloped. They hold regular Open Days to raise money for continued restoration and conservation work on the house. The Friends are all volunteers, working together to promote Linnwood throughout the local and wider community. There are a number of rooms at Linnwood that can be hired for private or corporate functions, although the kitchen facilities are limited. Bookings are also available for community groups to hold meetings on a casual or permanent basis, or to hold exhibitions or workshops. For further information about hiring and cost, contact Holroyd City Council for all booking enquiries - (02) 9840 9840. Wow. I just love red cars. Photo courtesy of the Friends of Linnwood. WWII Jeeps NSW and Australian Military Vehicle Collectors Society. Rolls Royce Owners Club of Australia Concours and Display Day; Bentley Drivers Club; Rover Owners Club NSW; Daimler & Lanchester Owners Club; Vintage Vehicles Club; Motoring Group from the Royal Automobile Club of Australia. Featured car - ex Vice-Regal Rolls Royce Phantom V owned by The Sir Henry Royce Foundation. Why? A great place to catch up on some history. Where: 25 Byron Road Guildford. Cost: Free admission to the grounds, $3 admission to Linnwood house and childern under 5 admitted free.